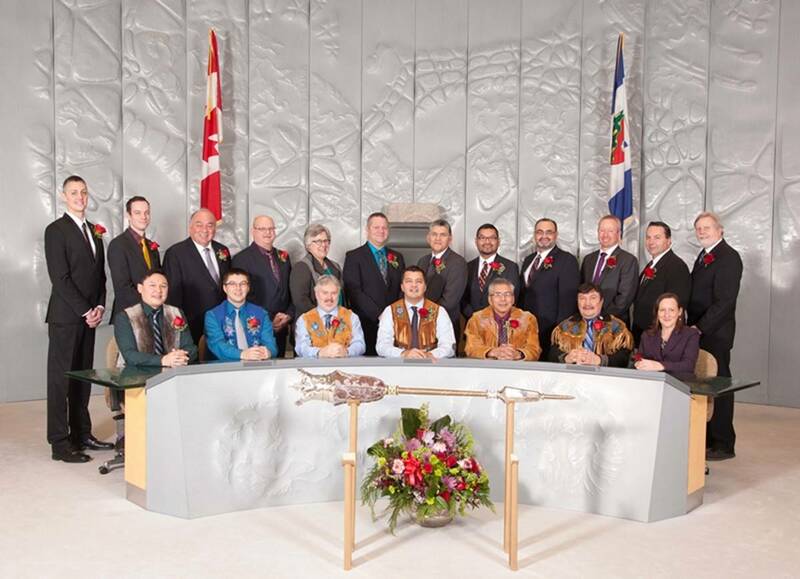 R.J. Simpson was elected to the 18th Legislative Assembly of the Northwest Territories on November 23, 2015. He represents the constituency of Hay River North. R.J. is a lifelong resident of Hay River. He graduated from Diamond Jenness Secondary School in 1998, and went on to complete a Bachelor of Arts in Psychology from MacEwan University and a juris doctor (law degree) from the University of Alberta’s Faculty of Law. He has worked with the Government of Canada, Northern Transportation Company Ltd. (NTCL), Métis Nation Local 51, Maskwa Engineering, and most recently Concept Energy Services Ltd. R.J. resides on Vale Island in Hay River’s Old Town.